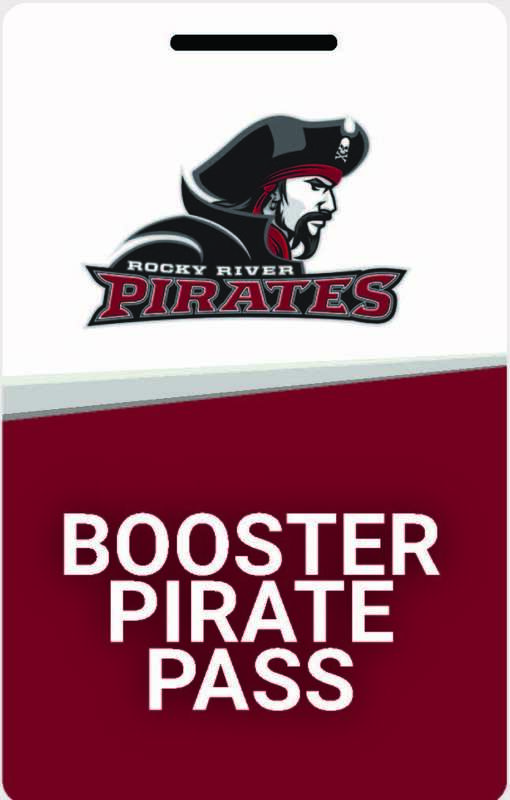 The mission of Rocky River Student Activities Boosters is to provide support to co-curricular activities at Rocky River Middle School and High School, including academic and peer organizations, sports, music, and theater. During the 2017-2018 school year, the Boosters raised over $90,000 for student activities through membership dues, program sales, concession sales, advertisements and special events. This annual donation to the school board supplements the student activities budget at the High School and entirely funds all Middle School activities. A volunteer board manages this fundraising effort with the help of many active members. Their efforts, along with your generous contribution, continue to enrich the educational lives of our students as well as benefit our community. 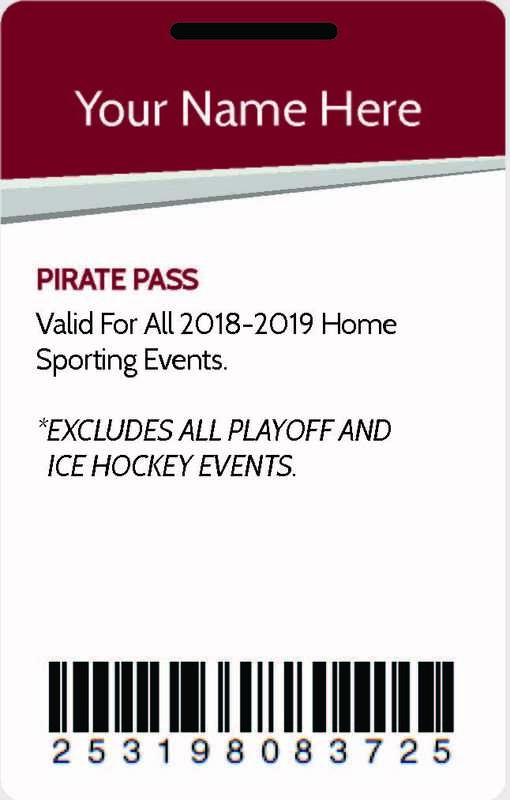 We will continue to use a barcoded membership pass (see below) for home sporting events. This new technology for the Boosters will help us manage passes better and provide better data to future boards. This year will will continue to accept credit card payments in the shop and at on-site events. With your help and support, we can make the 2018-2019 year a successful one! We look forward to supporting the schools and meeting your needs as a parent driven organization. The Rocky River Boosters do not deal with any third party vendors.